ZaneGerringer.com is the premier provider of Greensboro and other Triad, North Carolina real estate for sale and home ownership & brokerage services. Contact Zane today to buy or sell a home in Greensboro, NC on a golf course today! Greensboro, NC Golf Course Listings provided courtesy of Zane Gerringer of Allen Tate Realtors. View all Greensboro Golf Course properties for Sale via the Triad MLS here anytime. 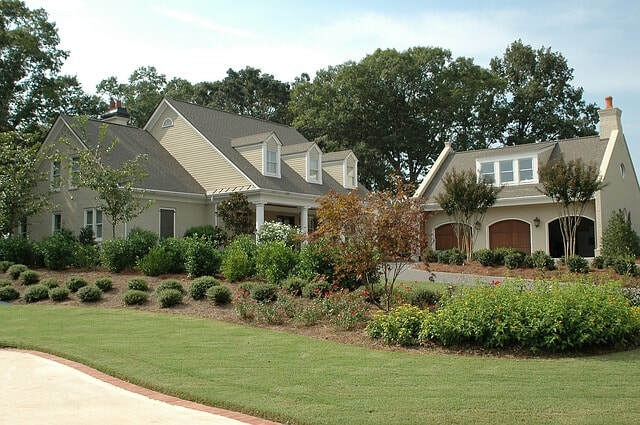 ​The Premier Site for Greensboro, NC Golf Course Homes for Sale! 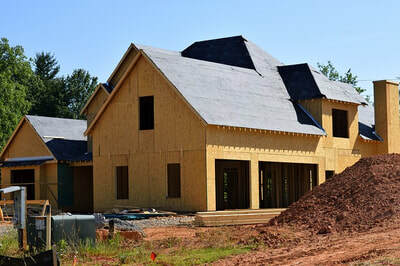 ZaneGerringer.com is a leading provider of home ownership services and Greensboro, North Carolina Golf Course homes for sale. Contact Zane today to sell or buy a golf course home in Greensboro, NC. Zane is a Realtor and GRI that specializes in the Greensboro, NC real estate market as well as many others. If you are buying a new home, town house, condominium or land, Zane will help you find a property by map, MLS listing number, or price, and if you are selling a golf course home in Greensboro, NC, Zane will help you accurately and effectively price and market your property. 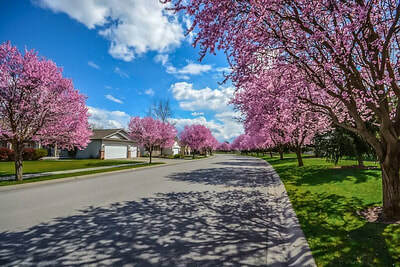 With over 13,000 homes for sale, ZaneGerringer.com is your one stop destination for the latest Greensboro, NC listings for sale on golf courses.